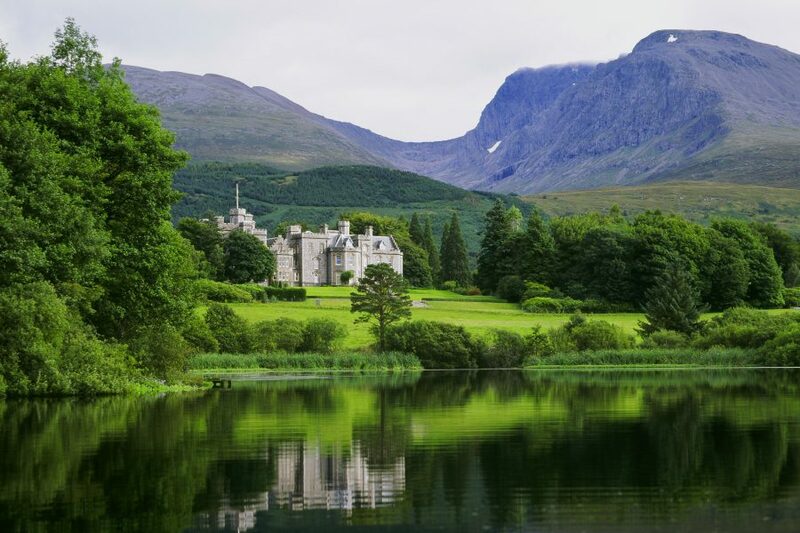 Queen Victoria in 1873 wrote ‘I never saw a lovelier or more romantic spot’. 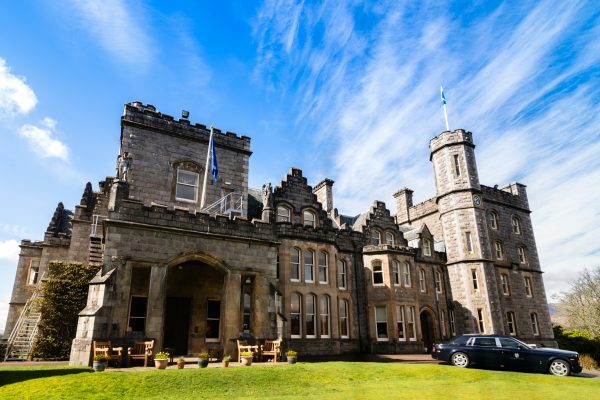 A royal recommendation is befitting of this beautiful 19th century castle. 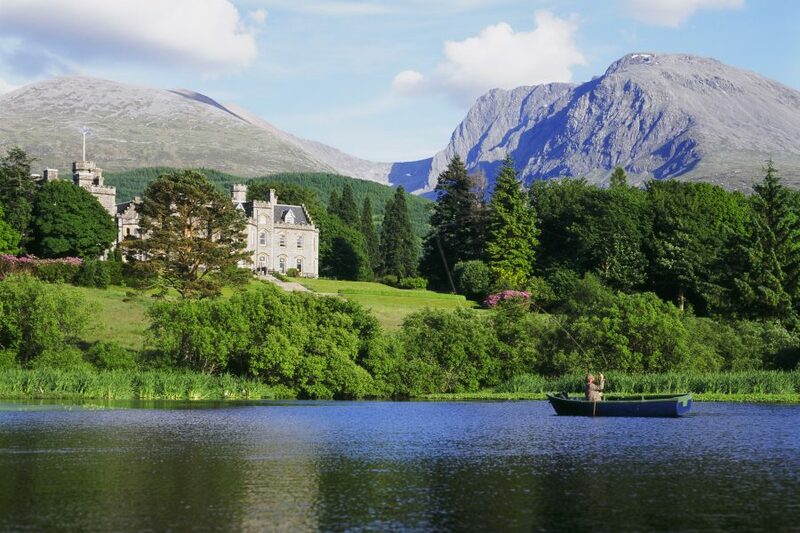 Located in the foothills of the mighty Ben Nevis it is surrounded by bright evergreen trees and the sparkling deep blue of the nearby loch. 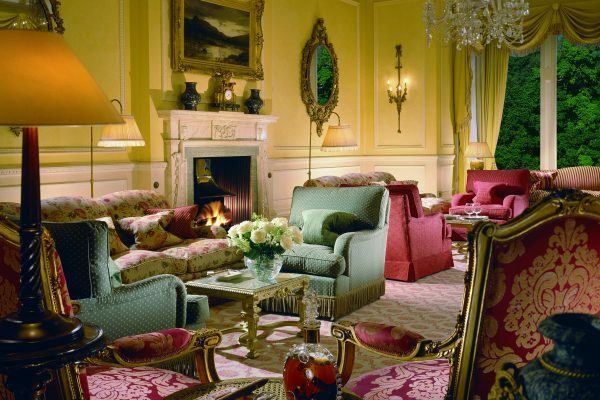 Nowhere else will you find such grandeur made so cosy. 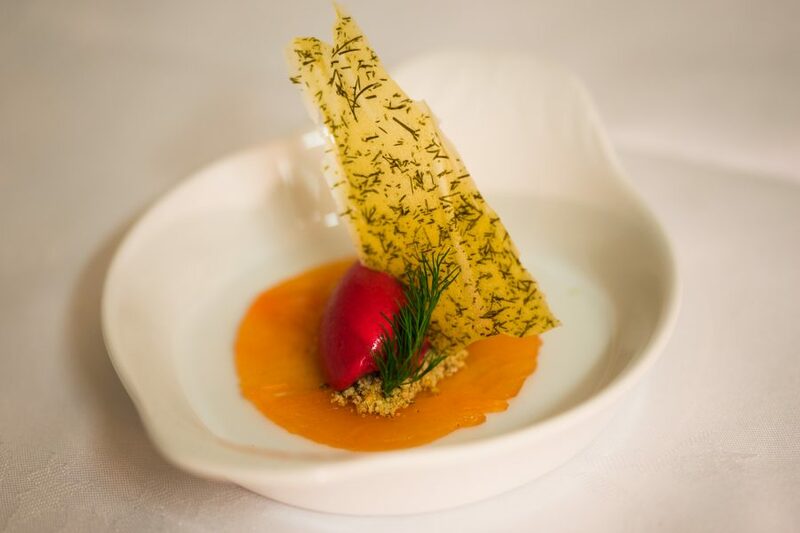 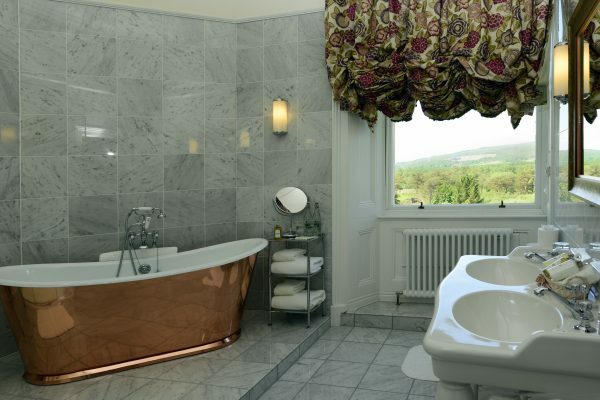 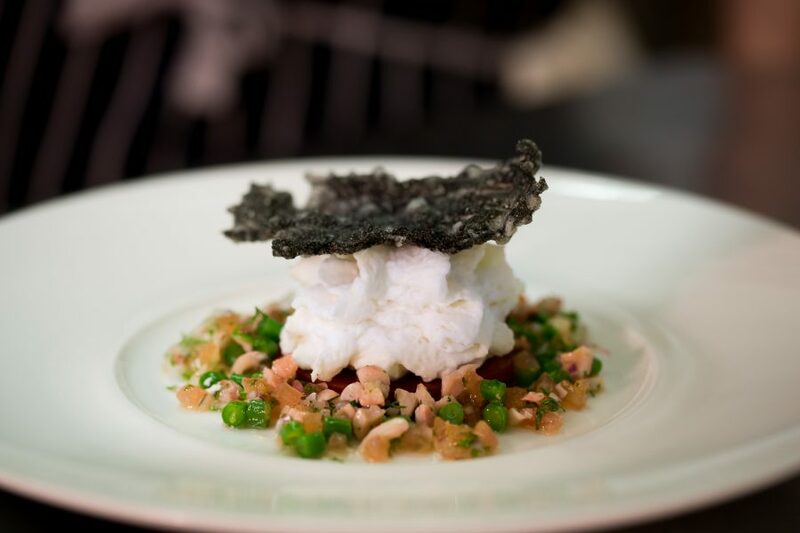 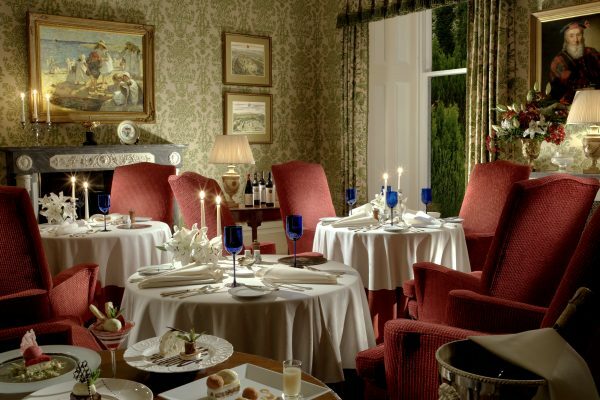 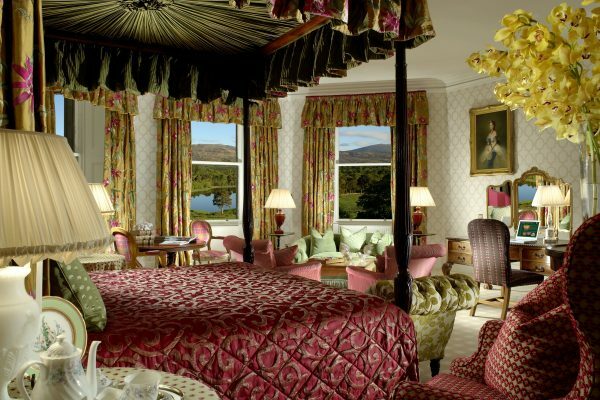 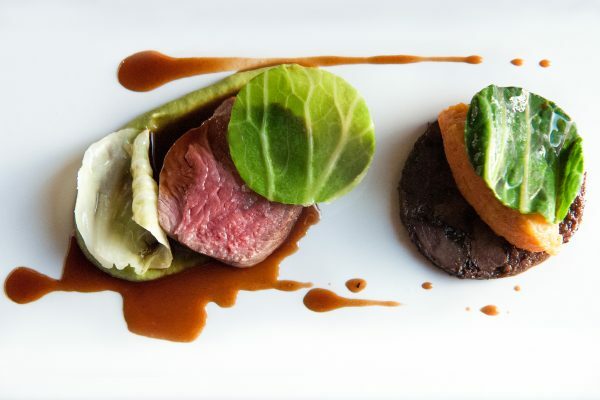 Dining at Inverlochy Castle’ is a culinary experience to savour, with the legendary French Albert and Michel Roux Jr leading the kitchen and offering the finest dishes using the best of highland produce.